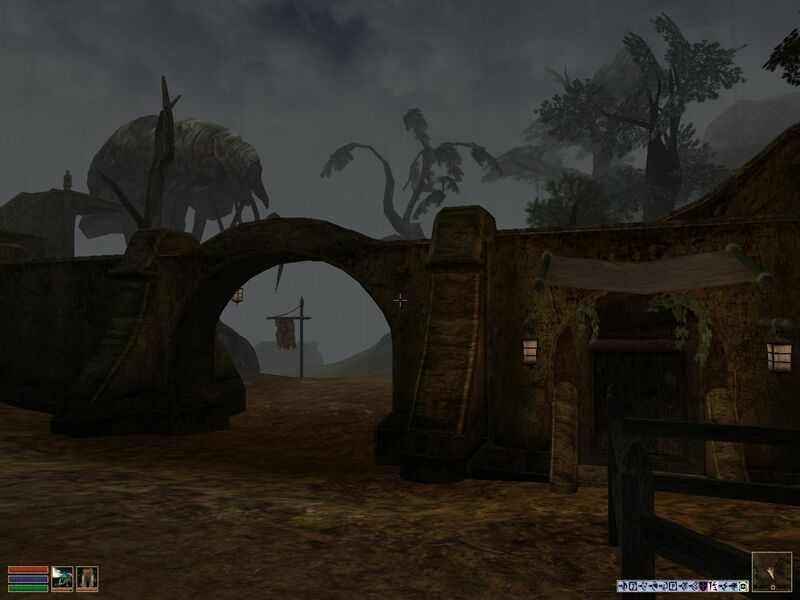 A while back, I started to make a mod for Morrowind called Better Tribunal MQ which would have allowed the player to meet Sotha Sil (thanks to Arcimaestro Antares’s fab model), but got lost in the worlds of Oblivion and Fallout 3 and gave up halfway through. Ostar picked it up and worked it into his Less Generic NPCs mod, to which I had contributed a few bits in the past. 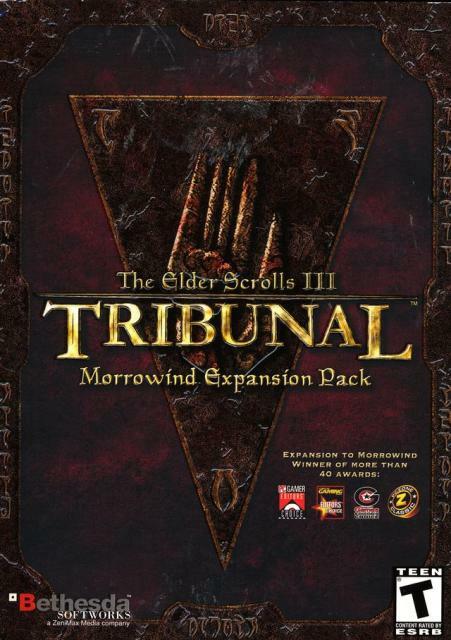 Download Less Generic Tribunal for Morrowind at Nexus. 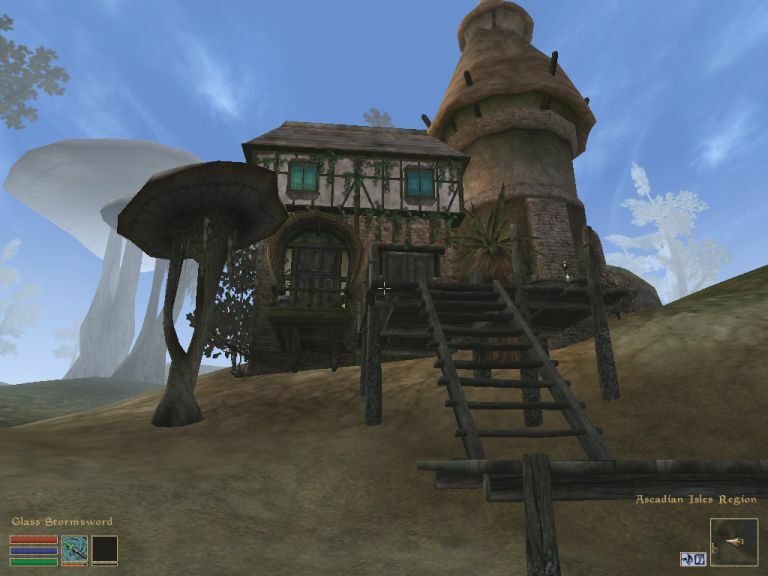 Princess Stomper’s version of Simbelmyne’s version of Beardo’s classic Morrowind house mod. Requires Bloodmoon & Tribunal. Location: Solstheim, near Raven Rock. Sleeps 9. Something as ambitious as Pelanor should at least be recorded, even if it didn’t actually happen in the end. 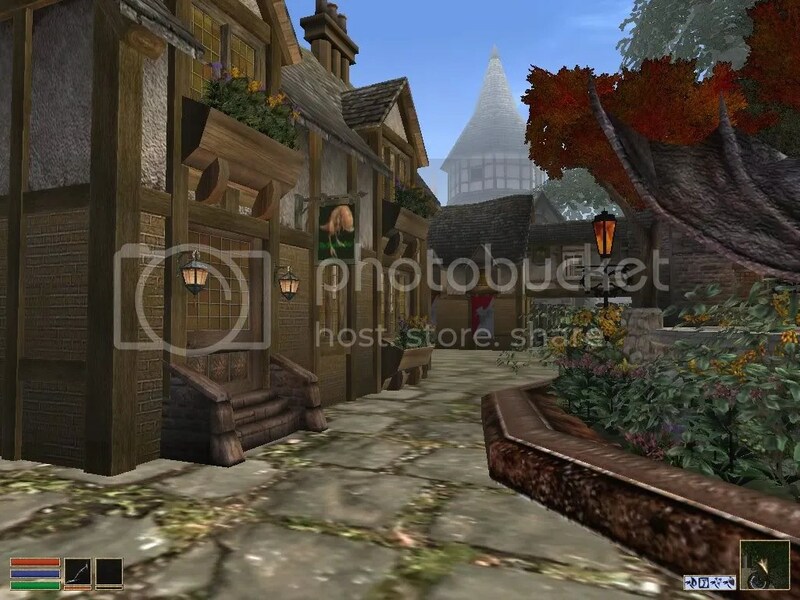 Basically, Korana had the idea for this city that would be all in interiors. She made some pretty effing sweet cells. This was one of my earliest mods. It just wasn’t particularly good, and I basically never used it, so I went back to it and did it again. I’m much happier with it this time, to the extent where it’s one of the houses I’m most keen on that I’ve done. Cost: 10,000g, purchase from vendor at Fara’s Hole in the Wall (see readme). If vendor does not appear or doubling occurs, clean savegame with Mash.